Come celebrate summer at Pump It Up! What better way to celebrate the end of the school year than having your Class Party with us?! Host a hassle free, 100% private class party where everyone can bounce into summer! Book your class party Monday-Friday $199 for up to 15 kids. Your class party will include: 60 minutes of arena play time, 30 minutes in a private party room, 2 slices of cheese pizza and a drink per child! $10 for each additional class member/sibling. A $50 non-refundable deposit is required from the party host. Call us at 256-881-0111 to reserve your party today! Don't forget to bring socks! Give your team an awesome Pump It Up Party! Host a hassle free, 100% private team party where everyone will have a jumping great time! 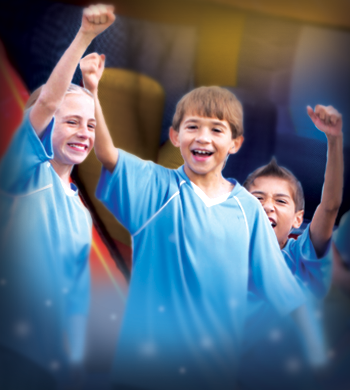 Book your team party Monday-Friday for $199 for up to 15 kids! 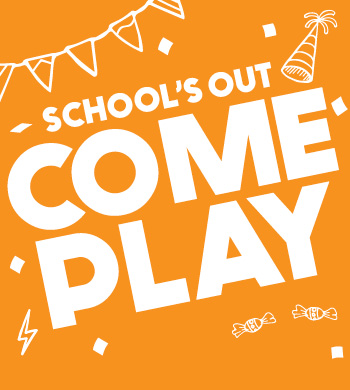 This will include: 60 minutes of arena play time, 30 minutes in a private party room where you can present trophies to your players, and 2 slices of pizza and a drink per child! A $50 non-refundable deposit will be required by the party host. 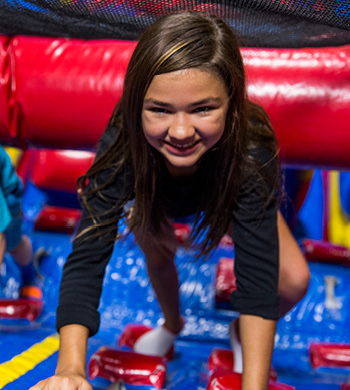 Kids will jump, slide and play at Pump It Up in a private and secure play area. And adults will have a jumping good time too! Don't forget your socks and waiver. $9.00 per child for 1 1/2 hours of jump and playtime. $12.00 per child for 1 1/2 hours of jump and playtime plus 30 minutes in party room with 2 slices of pizza and a drink. $10.00 per child for 2 hours of jump and playtime. $13.00 per child for 2 hours of jump and playtime plus 30 minutes in party room with 2 slices of pizza and a drink. Call 256-881-0111 to reserve a time for your group. We’ll make your Field Trip fun and hassle-free!